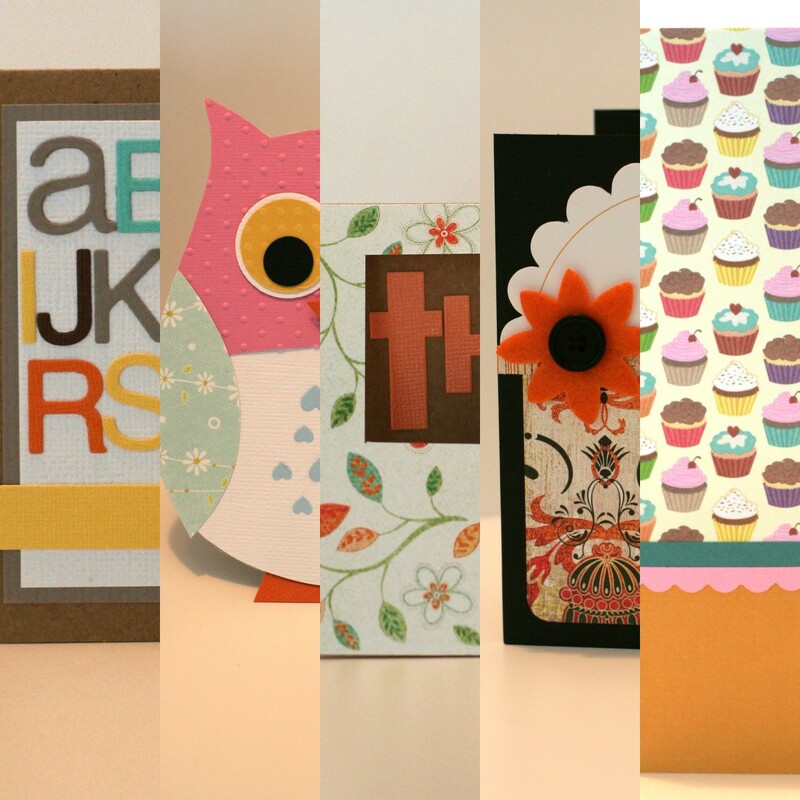 Here's a sneak peek at my cards for this month's class! This month's class is Tuesday, June 14th at 6:30 pm. If you are in the Nashville area - I'd love to see you there! It's only $10 for 5 cards. Call The Scrap Room in Mt. Juliet at 615-758-9596 to sign up or just leave a comment here! This month we will make a shaped card, a tri-fold card, a tall card, a card with a cut-out and a card with a clever greeting, PLUS, you'll receive a two-page handout. It sold out last time so if you're thinking of signing up - don't wait!! Those look great! We are going to be out of town on that Tuesday! I really wanted to come to this one!